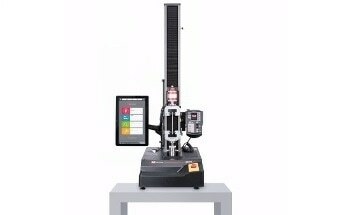 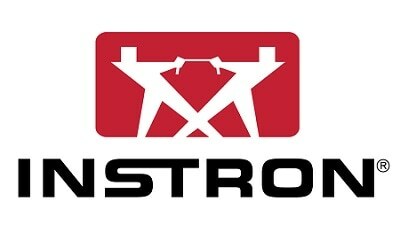 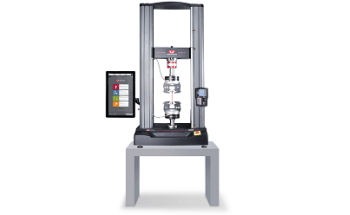 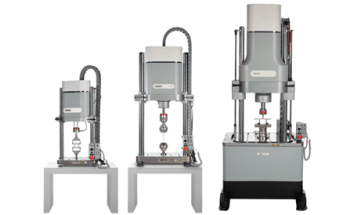 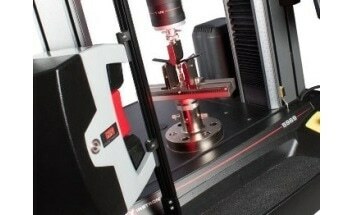 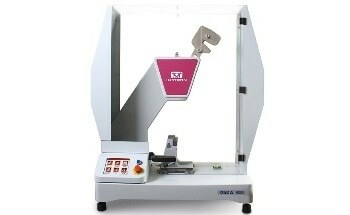 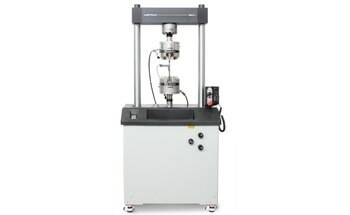 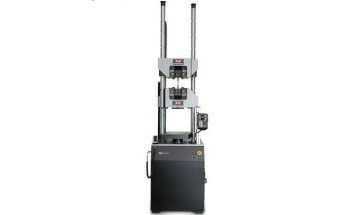 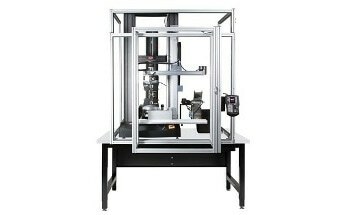 The Instron® TestMaster AT3 (tensile) and AT3+ (flex) Automated Testing System uses an innovative design for the automatic tensile and/or flexural testing of plastic specimens. 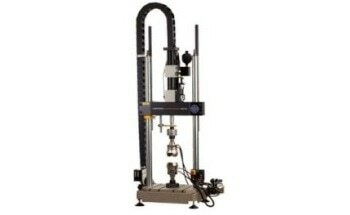 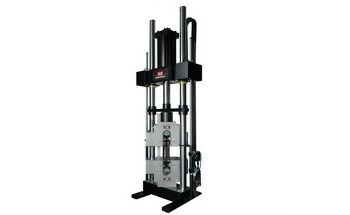 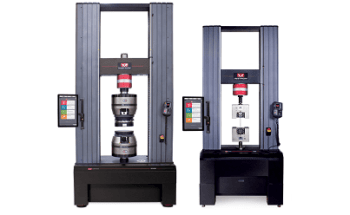 Adhering to the testing requirements of ASTM D638 and D790, ISO 527 and 178, as well as other testing standards, the system provides many of the benefits of the robotic AT6 systems, but in a smaller footprint. 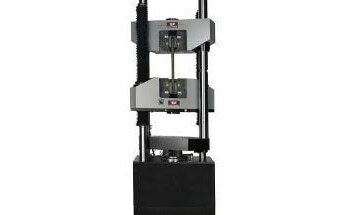 Safety & Ergonomics: The AT3 and the AT3+ Automated Testing Systems improve safety by keeping the operator away from the testing area. 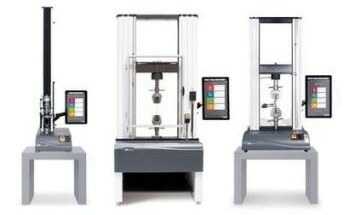 Ergonomics are improved by virtually eliminating repetitive motions which are typically associated with high volume manual testing. 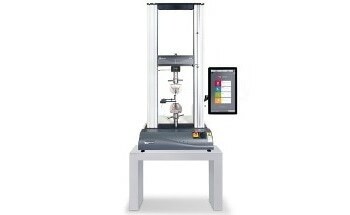 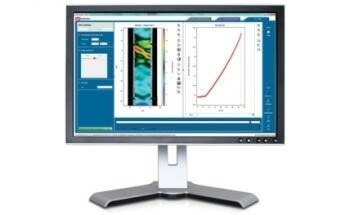 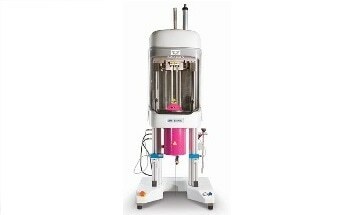 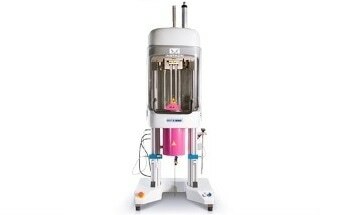 Valuable Operator Time Saved: Free up valuable operator time by automating the specimen measurement and handling portions of the mechanical test. 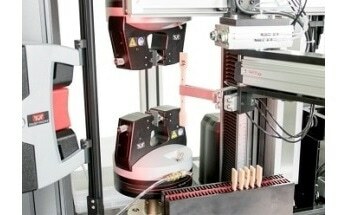 The operator loads the tray and allows the system to run, uninterrupted. 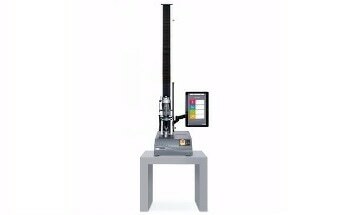 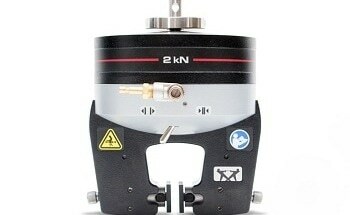 Depending on the materials and the exact tests carried out, operators can expect time savings of up to 75 %. 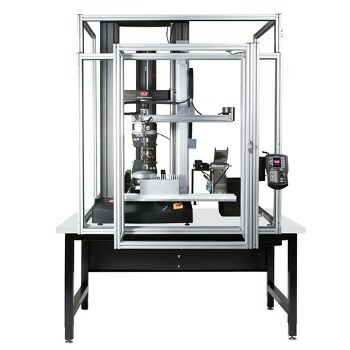 More Consistent Testing: The automated specimen loading feature improves reproducibility and repeatability of testing and results, minimizing human influence, and therefore, human error.